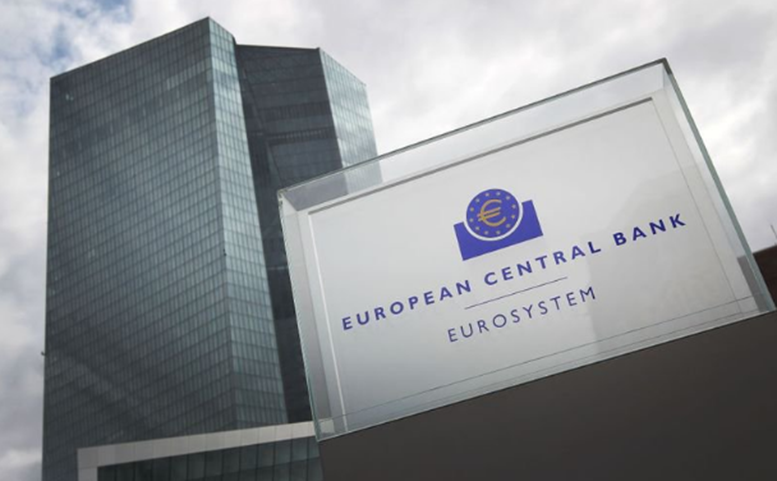 The European Central Bank (ECB) has evaluated the use of blockchain technology in the past, but as of late, they’ve been extremely quiet about their advancements. In an interview posted on their website on October 29th, a Member of the Executive Board of the ECB addresses this question. While banks have no power to regulate any of the cryptocurrencies nor see them as a threat currently, it would be unwise of them to not follow their development. There are some nations, including Sweden and Singapore, that are moving away from physical coins and bills and adapting cashless payments. This is one of the main reasons the banks cannot just ignore cryptocurrencies. Instead, they are sitting on the sidelines closely monitoring the situation.